It really is completely stress-free and a joy to use. 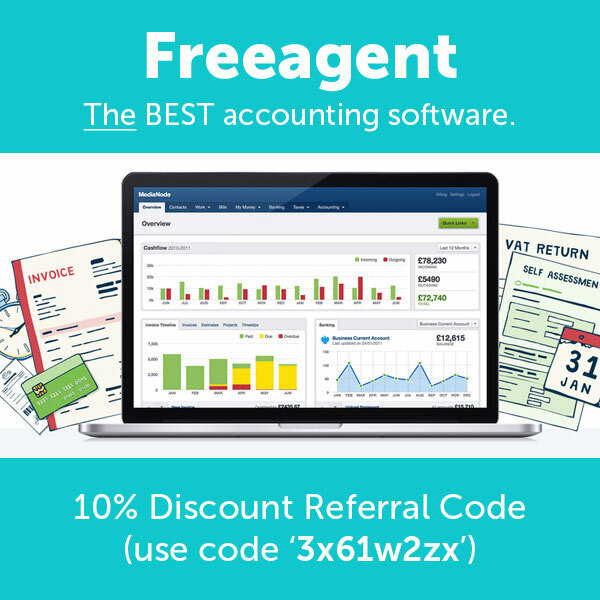 I have to say I was sceptical at first, but after trying it free for 30 days I could immediately see how it could turn my ‘day’ on accounts into just a few hours, if not minutes. Add to the fact you can upload bank statements, explain transactions and it learns what each one is, so next time you upload a statement it will already know what most things are! Wordfence WordPress Plugin Review – 5 stars! I recently contacted Wordfence to take advantage of their website ‘cleaning’ service after a really annoying hack. Kathy at Wordfence was AMAZING! So patient and without going into details of what exactly she did a) – for security reasons and b) – because I didn’t understand it! I feel much happier with the way my sites have been cleaned. Hell they even load faster now too! As part of the clean I received a full 4 page guide of what I would need to do after the hack to keep myself safe in future. Kathy seriously went above and beyond what she needed to do and helped me out so much. In the nicest possible way, I hope I don’t have to contact Wordfence again, but if you need to, I can totally recommend them. 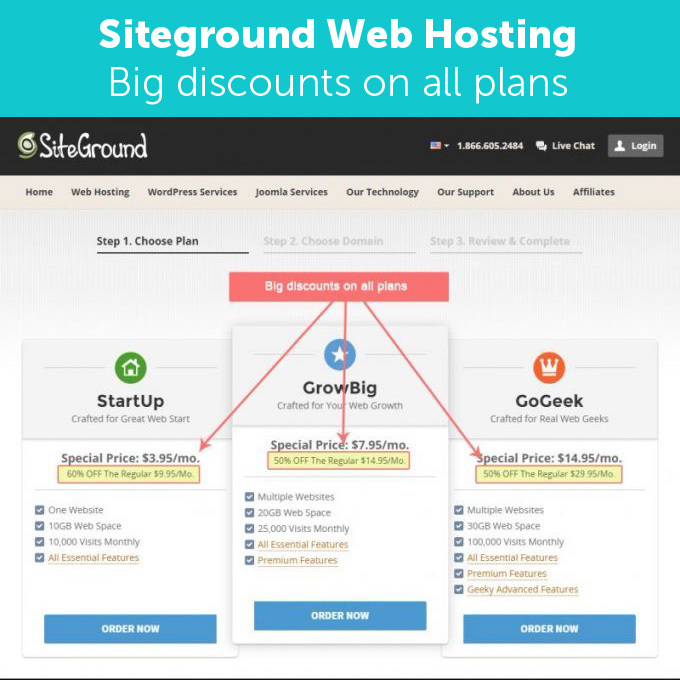 Siteground Review – 5 Stars! This is my unbiased review of Siteground Web Hosting. After suffering for several months with slow websites and continued slow support tickets with my existing host, things came to a head when I installed a plugin to help track my website downtime. I was shocked to discover my sites were ‘down’ for close to 14hrs a day! (The server itself was up but I was getting errors that led me to believe I didn’t have enough php memory, despite the fact my websites are relatively simple and not full of bells and whistles.) Too many visitors and my sites just fell over. You might be wondering why a graphic design site is reviewing Now TV. Basically because it keeps me sane! I work from home and Now TV is amazing because I get to watch pretty much anything I fancy from their huge archive while I work. 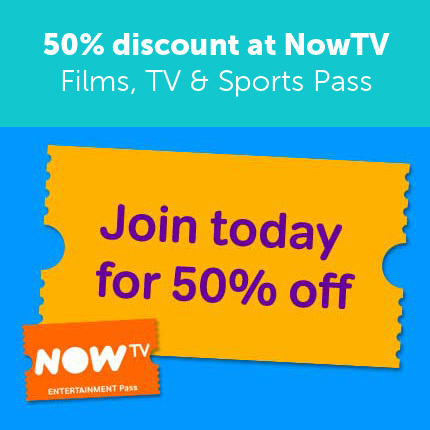 Throw in the fact you get Game of Thrones and most of the Sky One, Sky Atlantic content for about £7 a month instead of £30-£40 with a Sky subscription. You can even watch the entertainment channels LIVE, so we get Game of Thrones as soon as its on! How does Latergram work? Is Planogram any good? The simple answer to that is YES! 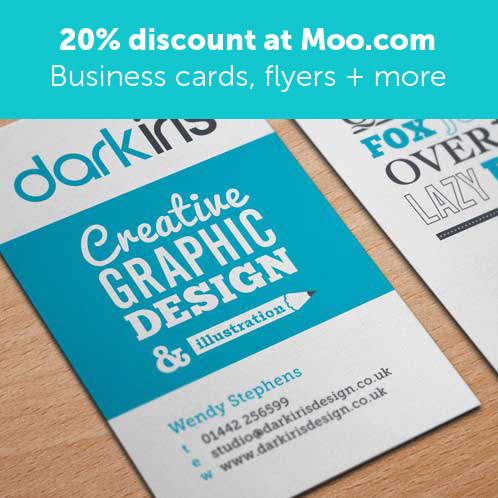 I recently took delivery of my latest business cards (designed by me of course) and printed by Moo.com. As usual they did an amazing job. Use my moo discount code to get 20% off your first order! One of the most important things you can do as a small business or sole trader is keep your overheads as low as possible. When I became self employed I decided to look at all my outgoings and mobile-costs jumped right off the page at me! 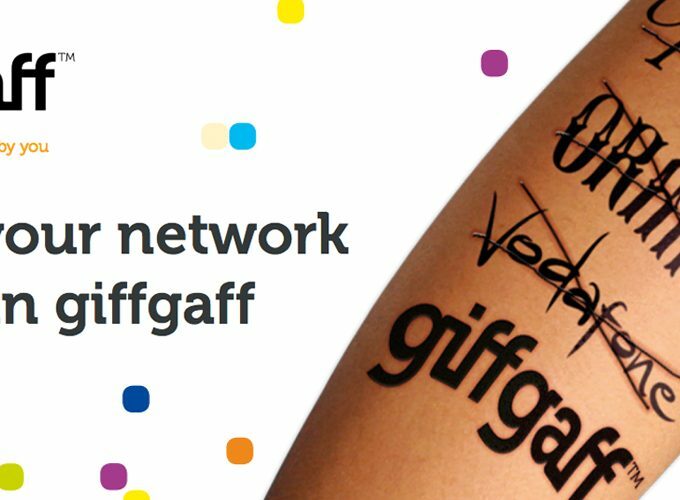 I did some research and very quickly settled on giffgaff – they were more than just a ‘pay as you go system. They could save me more than £250 a year! 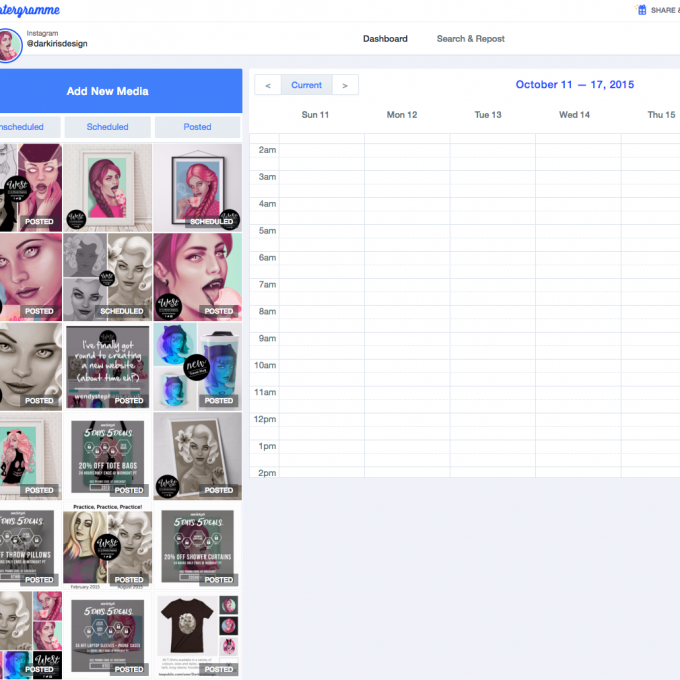 Looking for my art site? Want to see my social media posts?